Doing the same workout everyday but not getting the results you want? It’s very likely that your routine is too routine, and your body is no longer being forced to adapt to the stimulation. In order to get fitter, faster, stronger, and maximize your workout results, you need to keep in mind the Progressive Overload Principle. The Progressive Overload Principle basically states you must gradually increase the stress on your body during fitness training to the point where your body is forced to adapt to new demands beyond what it has previously experienced. This in turn helps optimize the results of your workout…growing your muscles, increasing your strength, and improving your performance. Now, this doesn’t mean every workout should be totally different. Start with something simple such as changing the weights or reps. Each workout focus on EITHER increasing the number of repetitions you are aiming for OR increasing the weight with proper form. 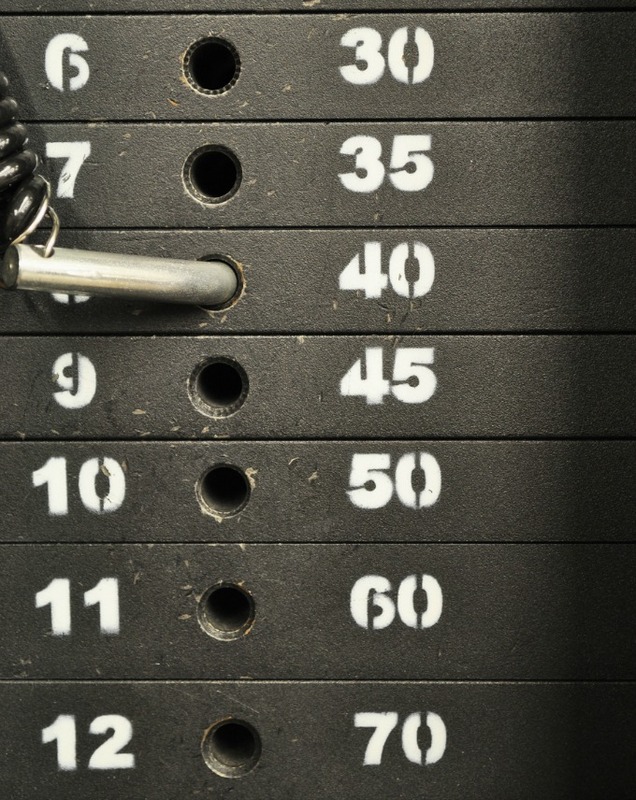 Continuous repetition of the same exact weight will no longer help your body improve. If you keep a log of the workout routines that you are completing, you will be better able to plan which exercises you want to improve upon every workout. Make it a goal to improve at least one exercise every week. This same approach to improving your fitness through progressive overload can be used for cardio based workouts, such as running. Many people run the exact same distance every time they hit the road or treadmill. However, it is much more likely that you will get faster or improve your endurance by changing up the workout. For instance, one day each week you can do HIIT training by alternating periods of sprinting with slower periods of jogging or walking. It would also be beneficial to add in Cross Training exercises. 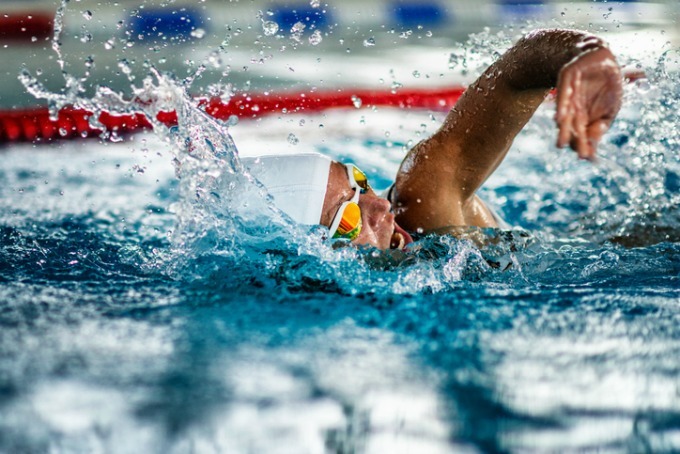 By switching out running with other cardio based workouts such as swimming or cycling, you’ll strengthen the muscles using different movements. You should also set aside a day or two to do more strength training exercises such as lunges or squats. Building lean muscle on the legs in fact will help improve your running. 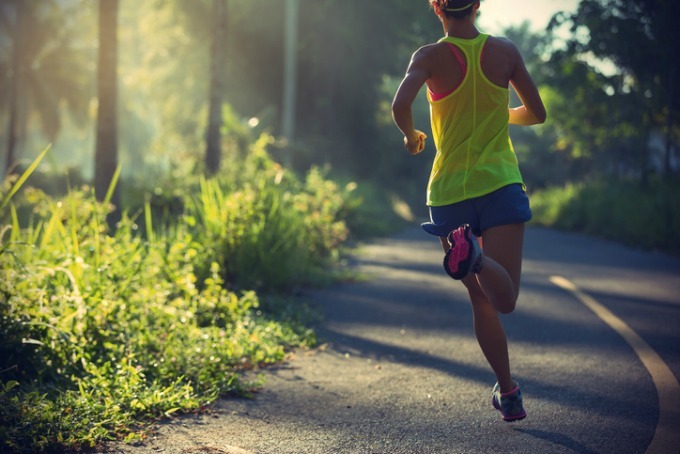 Building muscle will cause longer strides in your run, slow down muscle fatigue, and improve stability and posture. The human body was designed to constantly adapt and improve. By mixing in some variety to your training and consistently working to perform a little better than the last workout using progressive overload, you’ll push your body past its current limits and see, as well as feel stronger, faster and fitter. The slightest change to your workout can make the biggest difference so don’t be afraid to mix it up and add in something new! Michelle is certified in Personal Training, Sports Nutrition, as well as group exercise. She enjoys working one on one or in small groups to help clients meet their personal goals, whether it be gaining strength, losing weight or getting ready for any type of athletic event or competition. Michelle has a degree in education and more than 20 years of coaching and fitness experience under her belt. A gymnast from the age of 4, Michelle competed for the University of Rhode Island as a four time Academic all-American. She continues to compete regionally and nationally as a professional fitness competitor. Michelle also judges gymnastic competitions for USA Gymnastics. Michelle’s motto is “Get Better Every Day,” and she’s eager to help you break out of a training rut, learn a new exercise, or just improve on your current fitness level. Yoga, Spin, Tabata, Boot Camp, Pilates and much more!  Group and Private Swim Lessons, as well as open swim and family swim.